Russian businessman Viktor Vekselberg attends the Russian International Affairs Council in Moscow, Russia, Tuesday, May 31, 2016. Outside the rarified sphere of the super-rich, tycoon Viktor Vekselberg is mostly known in Russia for spending more than $100 million to bring cultural artifacts back to his homeland, including an array of Faberge eggs glittering with gold and jewels. By Vekselberg's standards, the money he laid out wasn't all that much: His fortune has been estimated at about $14.6 billion. But after his holding company Renova was hit by U.S. sanctions against Russia in April, his worth appeared to shrink markedly, and he reportedly has asked the Russian government for help to stay afloat. Now Vekselberg is facing new scrutiny. 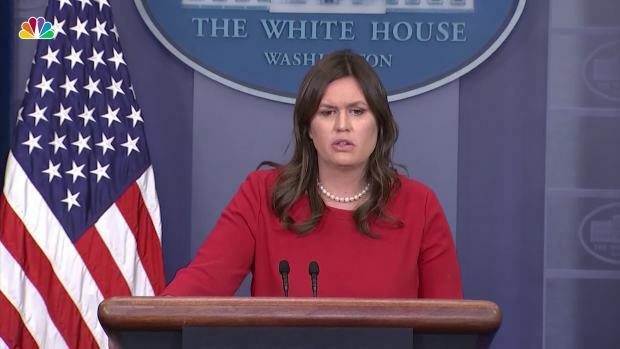 U.S. news reports said he has been questioned by the staff of Robert Mueller, the special counsel investigating alleged Russian interference in the 2016 U.S. election and any possible coordination with associates of President Donald Trump. And documents reviewed by The Associated Press suggest that a company associated with Vekselberg routed money to Trump lawyer Michael Cohen's consulting firm in 2017. Vekselberg, 61, was born in Soviet Ukraine. After graduating from the Moscow Transportation Engineering Institute, he reportedly made his first significant money by selling copper salvaged from scrapped cables during the period of economic reforms under Soviet leader Mikhail Gorbachev. He built his fortune by investing in the aluminum and oil industries, taking advantage of the wide open and often questionable privatization of state companies after the collapse of the Soviet Union in 1991. He secured a controlling interest in the Tyumen Oil company, one of Russia's largest oil operations, and his holding company, Renova Group, and two other holding companies later merged their assets and established the TNK-BP joint venture with British Petroleum, which later was acquired by state oil giant Rosneft. More recently, he has expanded his assets to include industrial equipment and high technology. Renova has sizable investments in the U.S. through its subsidiary, the investment management company Columbus Nova. The firm's operations include tech investments, real estate management and merchant banking, according to corporate and web documents. Vekselberg's U.S. operation, Columbus Nova, is headed by Andrew Intrater. The documents reviewed by AP and other media reports have said the two men are cousins. Intrater donated $250,000 to Trump's inauguration in 2017, presidential finance documents show. Before reportedly retaining Cohen, Vekselberg's U.S. corporate entities have spent nearly 15 years trying to gain influence in Washington. Renova, Columbus Nova and its real estate arm combined to pay nearly $1.8 million to lobbyists between 2001 and 2015, at first concentrating on "encouraging trade and cultural exchanges" between the U.S. and Russia and later on small business issues. A spokeswoman for the Carmen Group Inc., a lobbying operation paid more than $1.7 million by the Vekselberg firms, declined to explain its work, saying, "we do not comment on client matters." Vekselberg was one of a group of Russian business leaders who met with former President Barack Obama in Moscow in 2007 during Obama's visit with then-Russian President Dmitry Medvedev as well as then-Prime Minister Vladimir Putin. Vekselberg was also in attendance when Putin sat during a Moscow gala in 2015 with retired U.S. Army Gen. Michael Flynn, who was Trump's national security adviser before he was fired. Flynn is now cooperating with the special counsel probe. Official documents reviewed Tuesday by the AP appeared to show that a company associated with Vekselberg routed eight payments totaling about $500,000 to Essential Consultants, established by Cohen between January and August 2017. 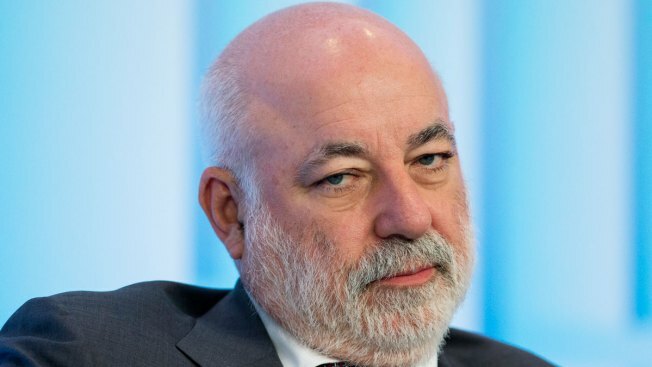 Vekselberg's spokesman, Andrey Shtorkh, told the AP on Wednesday that "neither Viktor Vekselberg nor Renova has ever had any contractual relationship with Mr. Cohen" or his consulting company. In a statement on its website, Columbus Nova said it has managed assets for Renova, but has never been owned by Vekselberg. As a wealthy and powerful Russian, Vekselberg is presumed to operate with the tacit approval of Putin. How deep his relations are with the Kremlin is an open question. Anders Aslund, an expert on Russia's economy, was quoted by the Russian business portal RBC as saying that Vekselberg's ending up on the U.S. sanctions list was a surprise because "he has a good reputation. ... 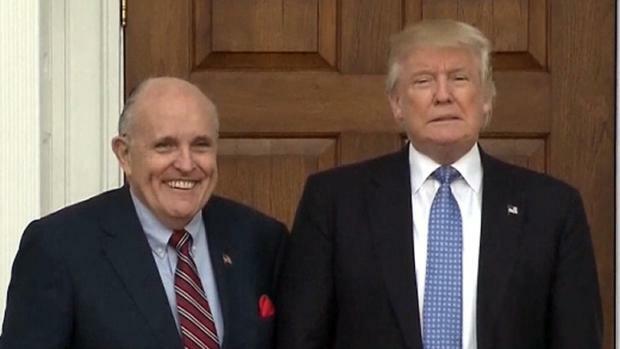 He isn't perceived to be especially close to Putin." But he apparently is close enough to the top to be willing to ask for help after the sanctions slashed the value of his holdings. According to the business newspaper Kommersant, he recently asked for state-owned banks to refinance 820 million euros ($967 million) in debt that he owes to Western banks and for preferential treatment in receiving state orders. Vekselberg got wide public attention for buying nine Faberge eggs from the estate of Malcolm Forbes and bringing the czarist-era baubles back to Russia for display in a private museum. He also heavily funded the establishment of a Jewish museum in Moscow and financed the return to a Moscow monastery of church bells that had been scrapped under Soviet dictator Josef Stalin. 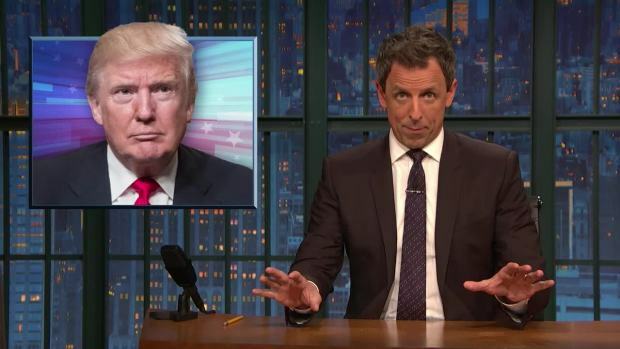 Seth Meyers takes a closer look at President Trump freaking out about the various criminal investigations around him during a rambling interview on "Fox & Friends."